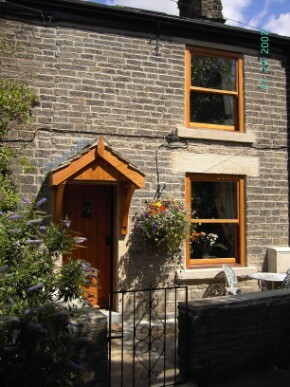 This charming stone cottage sleeps two to four people, with two bedrooms. and the market towns of Buxton and Bakewell. Little Hayfield, High Peak, SK22 2NR.